Both pilots asked that their identities not be revealed, but indicated that there is a rising drive in the UAE air crew community to blow the whistle on what they say are dangerous and irresponsible policies. The first pilot said Flydubai rules say both the airline and its employees have to make sure that the pilots are fit to fly, but the company does not hold up its end of the bargain. In practice, Flydubai “rosters most of the time are fatiguing” he said. “When you fly a night flight today, and an early flight tomorrow, and then a night flight again, you are going nights to days to nights. It’s very difficult to sustain any form of restorative sleep in that period. So you end up going to work extremely tired,” the pilot explained. Such operating practice is perfectly legal in the UAE, which has rules on the number of hours a pilot can fly over a period of time. 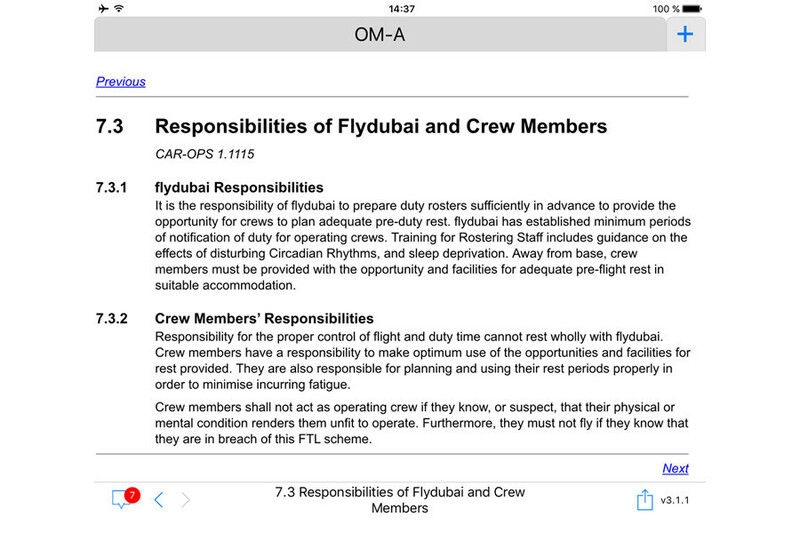 Flydubai observes those rules, but makes sure that it gets everything it can from its crews, the pilots say. 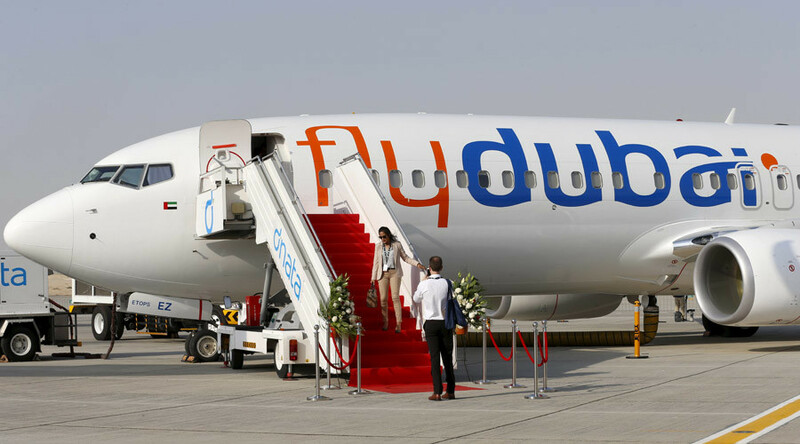 “Flydubai tries to fly the maximum number of hours and provides the minimum number of days off. So we are flying very tight schedules. Flydubai isn’t breaking any laws in the hours that we fly, but the way they put the rosters together is unprofessional and dangerous,” the pilot said. Such a schedule is taxing for anyone, but for some more than for others. 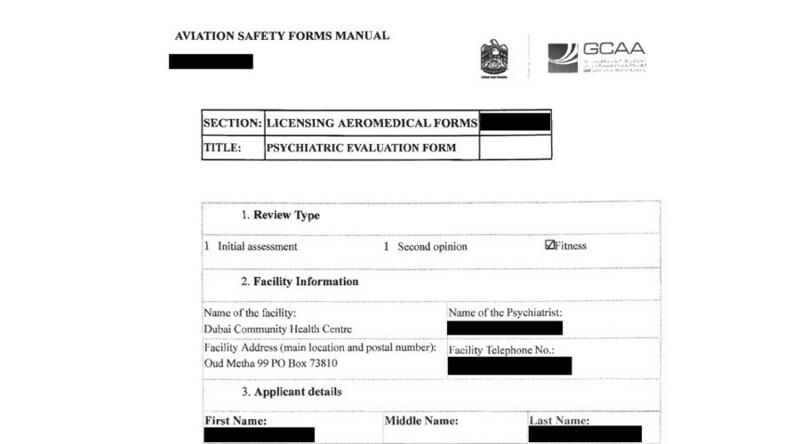 The pilot said a doctor working for UAE aviation regulator, the GCAA, diagnosed him with chronic fatigue and told him to have three weeks off. However, Flydubai doesn’t pay any sickness benefits and he “had to go back to work in order to pay the rent.” He said he quit Flydubai because of the fatigue problem. The second former pilot said that Flydubai pilots sometimes deal with fatigue problems by breaking the rules and taking an in-flight nap. He claimed that Flydubai has other operational problems as well, like poor pilot training programs. Some captains tasked with teaching pilots how to fly can’t do it themselves, he alleged. “I personally went to the GCAA to speak to an inspector. And I asked the inspector: ‘Please, go and check Flydubai, their training captains don’t know how to fly a plane, so how can they teach?” he said, adding that he doubted that anything changed after that. 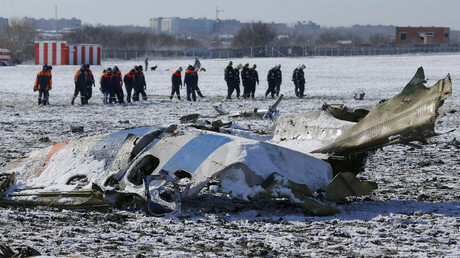 The fatal crash of Flydubai flight FZ981 in Russia appears to be the breaking point for pilots working for, or used to work for, Flydubai, as they continue to get in touch with RT to blow the whistle. They all stress that they are in no position to comment on whether fatigue was a contributing factor in the disaster - which claimed 62 lives, including seven crewmembers - but say the problem is really serious. “The reason I am saying anything is because my colleagues died in the crash. If this crash has anything to do with fatigue, then I hold Flydubai responsible,” one pilot, who had to quit over health problems, told RT. RT encourages people who can shed light on the situation to write to flydubaigate@rttv.ru and tell us their stories.